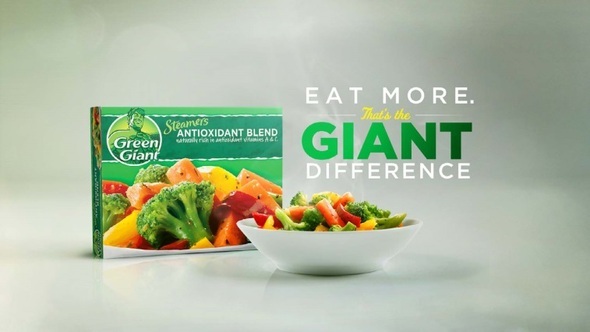 Congratulations to Marilyn H., winner of the Green Giant Make a Giant Difference Giveaway at Northern Cheapskate! I’ve sent Marilyn an e-mail with details on how to claim her prize, which includes free Green Giant vegetables, a $10 Target gift card, a gym bag, water bottle, and fitness journal. Thanks to all who entered! Keep eating those veggies and please stay tuned for more great giveaways at Northern Cheapskate.